"Crawling" is a song by the band Linkin Park. It is the fifth track from their debut album Hybrid Theory (2000). It was released in 2001 as their second single and won a Grammy for Best Hard Rock Performance in 2002. 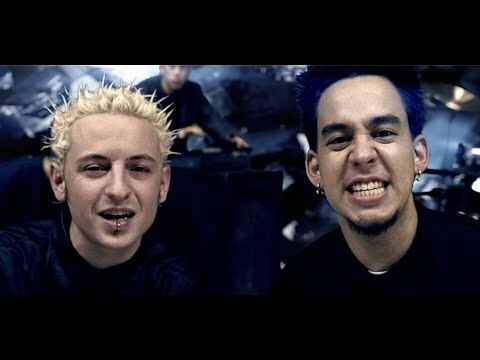 A demo version of the song recorded during the production of Hybrid Theory features an interlude of Mike rapping before the last chorus.